Daryl Johnson (Worcester Park, United Kingdom) on 24 May 2012 in Architecture. Dinosaurs are known to walk there . . look behind you ! This is very beautiful, it suggests a Temple dedicated to the natural sciences and shared with all alike. @Japanalia: Thanks Gabriela, a very apt summation! A gorgeous interior shot. 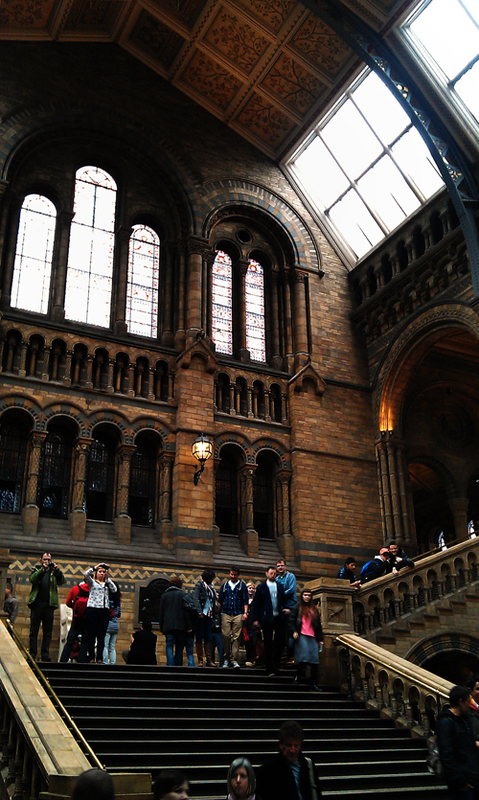 Seems to be the perfect natural history museum. @Steve Rice: Thanks Steve, it's a beautiful space. Wonderful processing. You've used the available light well, capturing rich colors and design in this space.